I am very excited to present my second video project with a fine American manufacturing firm. 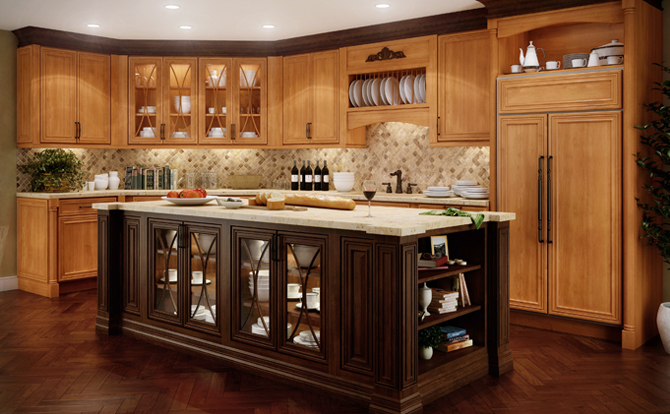 Canyon Creek makes great kitchen, bathroom and any other kind of room cabinets in Monroe, Washington. I had the good fortune to visit them last summer and interview their President and other folks. We filmed the visit and Canyon Creek put it up on their YouTube channel on Friday. Please take an opportunity to see all the amazing products and amazing people there are at Canyon Creek in our three separate videos! This entry was posted in american made, cooking, Furniture, Kitchen, Made in America, made in usa, Seattle, shopping and tagged Canyon Creek, Kitchen cabinets, made in america products, Made in the USA, Made in the USA products, Monroe Washington, products made in the usa, YouTube. Bookmark the permalink.